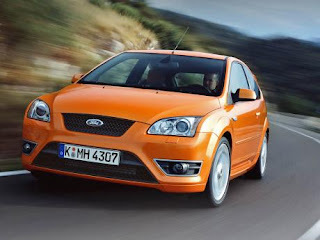 I like Ford Focus. I don't drive but a friend of mine had a Ford which was very good and I'd say quite beautiful. What my non-expert eyes like about it is the rounded and aerodynamic shape of it.